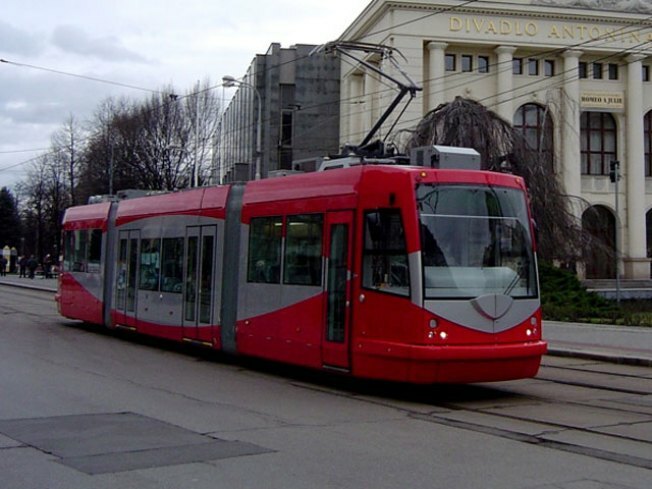 This is the type of streetcar DDOT hopes to use in the District. It's been more than half a century since a streetcar last ran down the streets of the District. But the plan to bring the trolley back is moving forward, and tracks have already been laid in certain parts of the city. Wednesday, the D.C. Council held an important public hearing on the final details of the plan. "There's a lot of public support for it. The council has identified funding for it, DDOT has done planning on where it starts and ends, what cars to use -- now is the time to move forward to get it built," Alpert says. But some hurdles remain, such as long-term funding for the plan and the thorny issue of overhead wires (a federal law dating back to the 1880s prohibits such wires in parts of the city). According to the plan, two streetcars lines -– one on H Street Northeast, the other in Anacostia -– could be in service by early 2012.